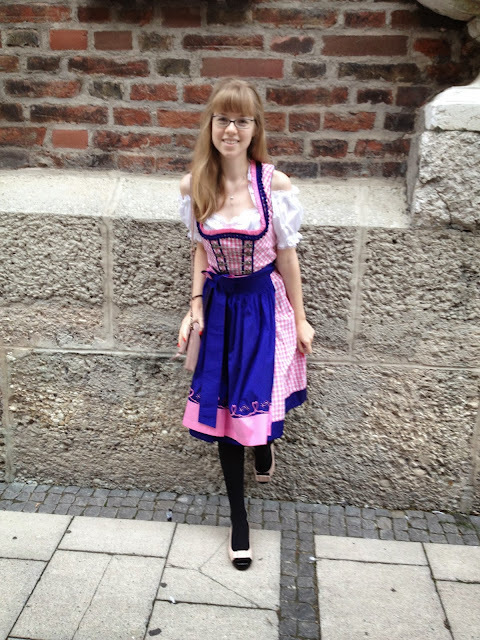 I went last week to Oktoberfest and got to wear a traditional dress.It was quite fun to shop for,but also difficult since it has to fit a certain way. 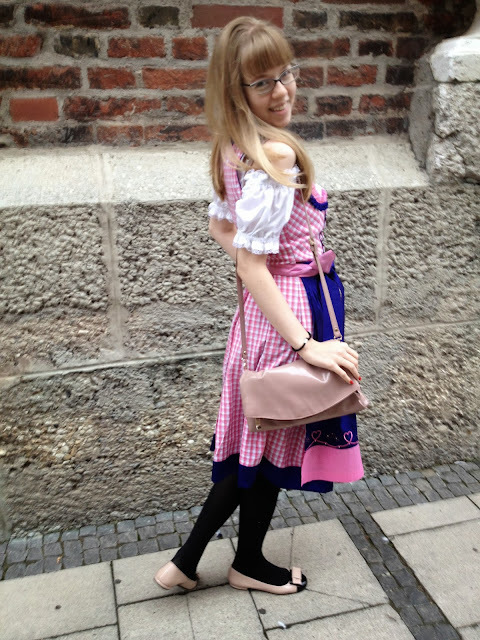 I chose a dirndl that would fit my personality so it's pink and an indigo colour,which sadly doesn't show that well in pictures. 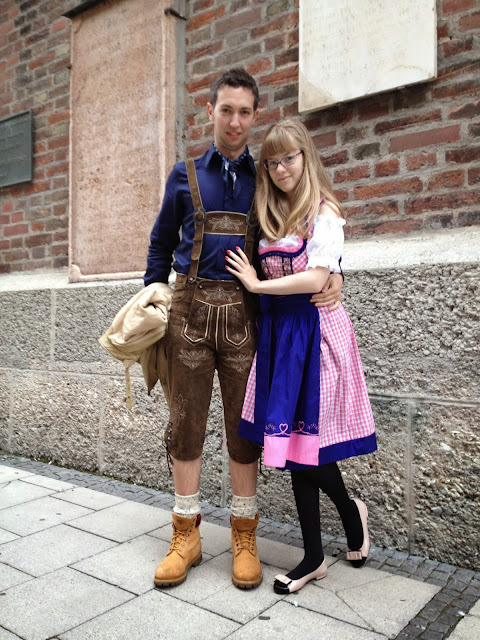 However the whole experience was a lot of fun.